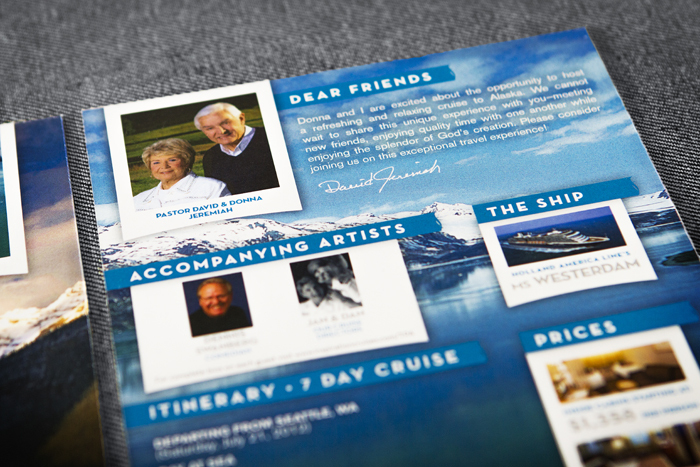 Overview: In 2012, Dr. David Jeremiah and his team at Turning Point Ministries partnered with Inspiration Cruises & Tours for three separate Christian travel experiences: an Alaskan cruise, a Caribbean cruise, and an Israel tour. 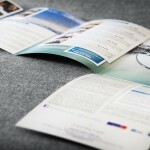 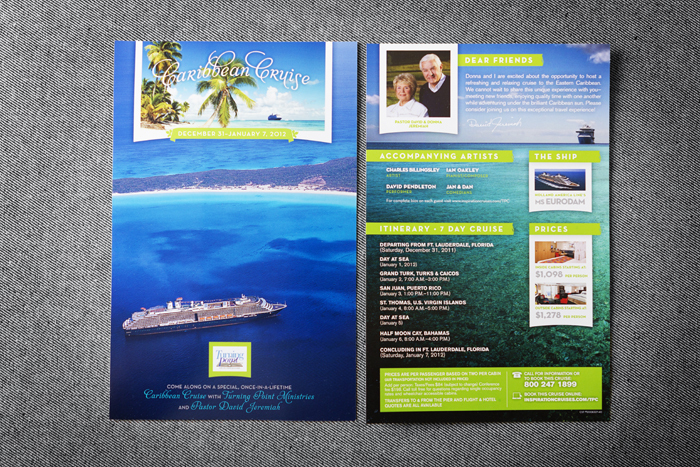 We had worked with Turning Point in the past, but this year they requested to upgrade the design and layout of the brochures. 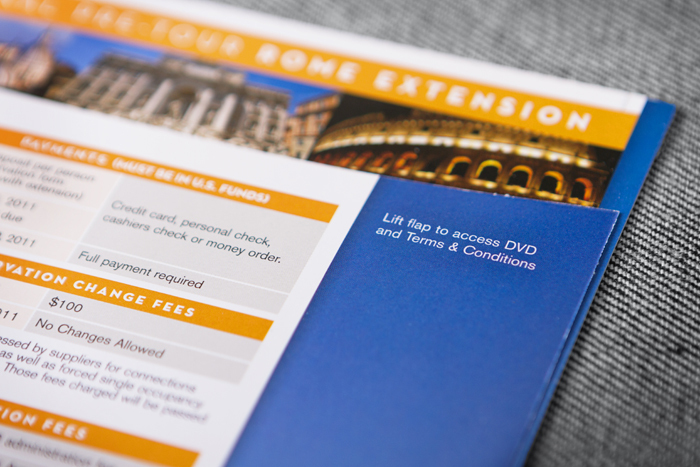 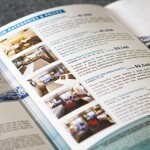 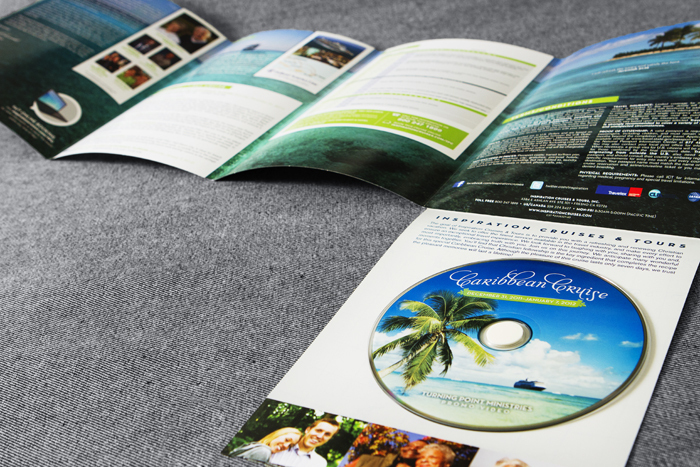 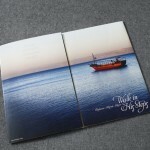 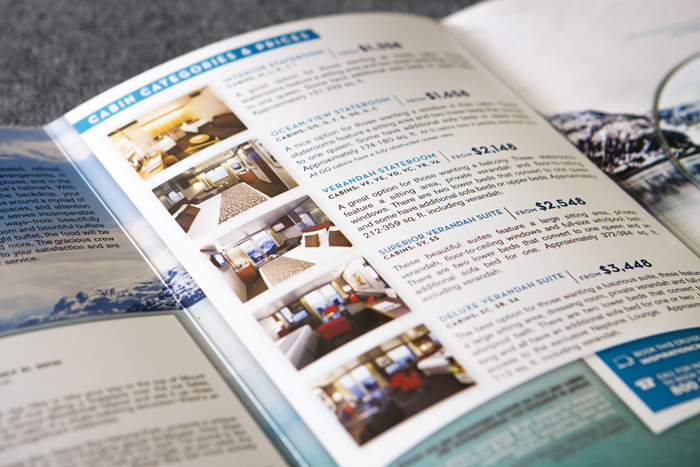 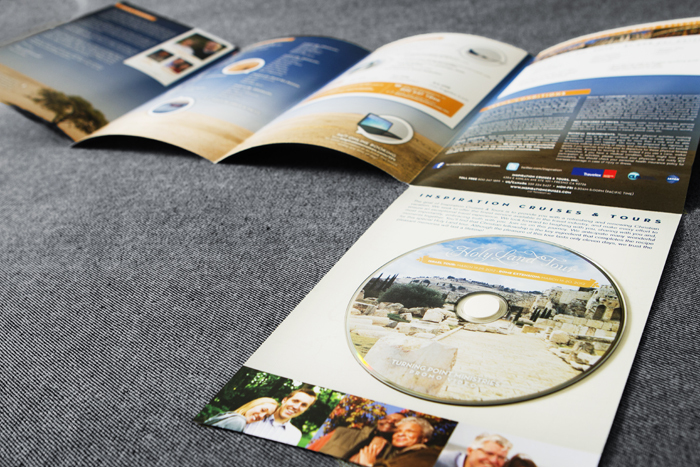 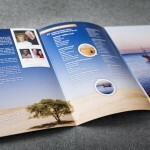 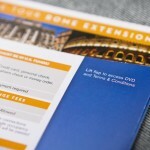 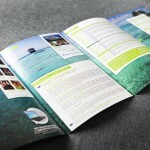 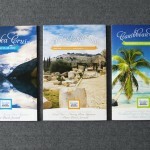 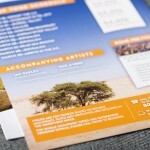 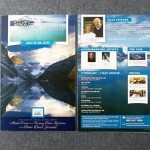 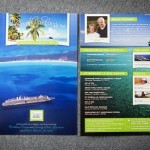 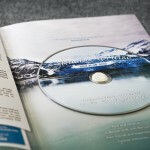 Not only did they want to call better attention to the luxury of these trips, but they wanted each brochure to include a DVD from the ministry explaining the life-changing moments in store for participants. 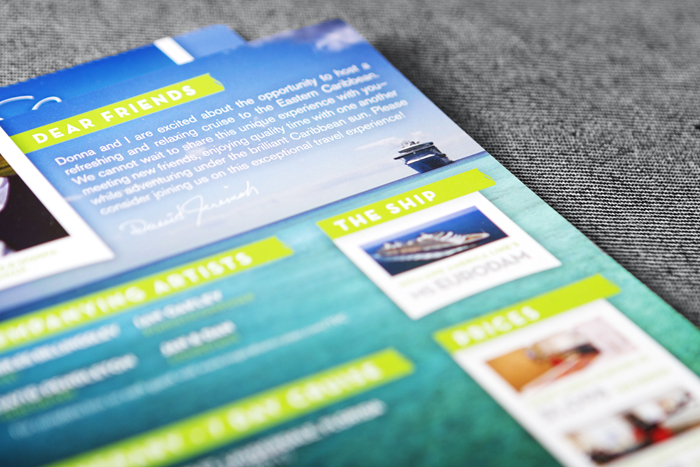 Challenge: Branding is essential for companies like Coca-Cola and Apple, both of which take care to ensure that their products are always consistent with customer expectations and perceptions. 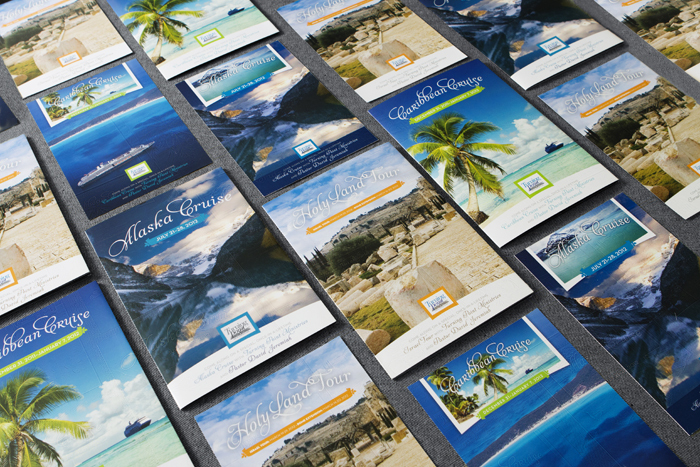 A consistent brand builds upon previous successes to ensure consumer confidence. 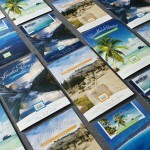 When a customer opens a can of Coke or unboxes a new iPhone, they already know what to expect. 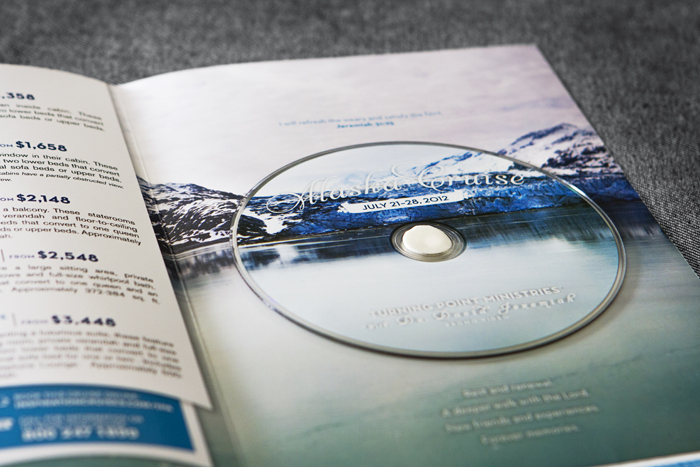 Christian organizations aren’t in the business of selling soft drinks or a technology product, but they are brands, too. 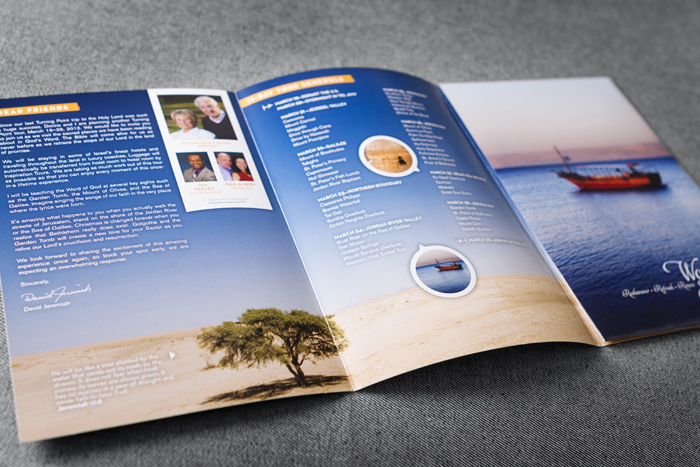 Turning Point is an international ministry based upon the broadcast teachings of David Jeremiah, a prolific author and the pastor of Shadow Mountain Community Church in California. 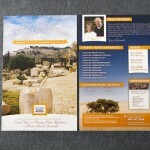 From the contents of his sermons to the authority of each book, the Turning Point community expects excellence and spiritual depth from Dr. Jeremiah—and the brochures for the three 2012 Turning Point events needed to reflect that perception. 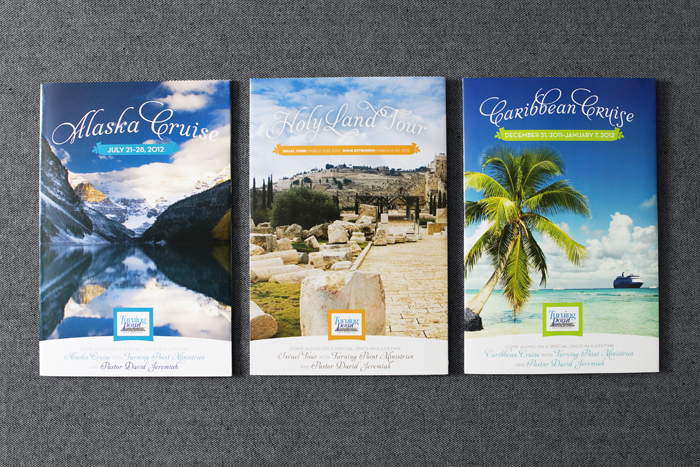 The design process for all three pieces took place at separate times, as the details of each trip were finalized. 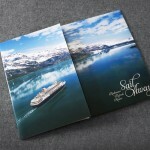 Still, these needed to work together as a set. 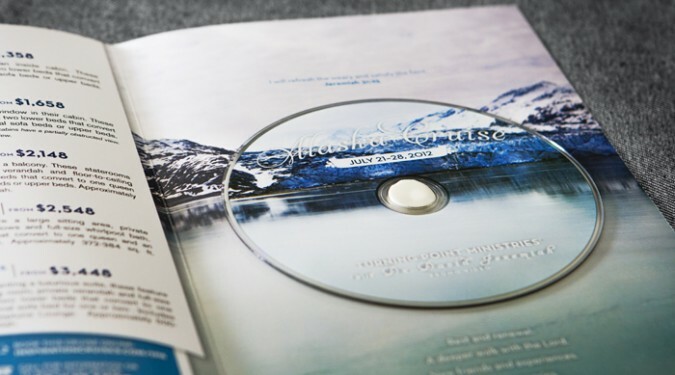 Furthermore, they each needed to incorporate a multimedia option, as Dr. Jeremiah’s team had created video invitations on CDs. 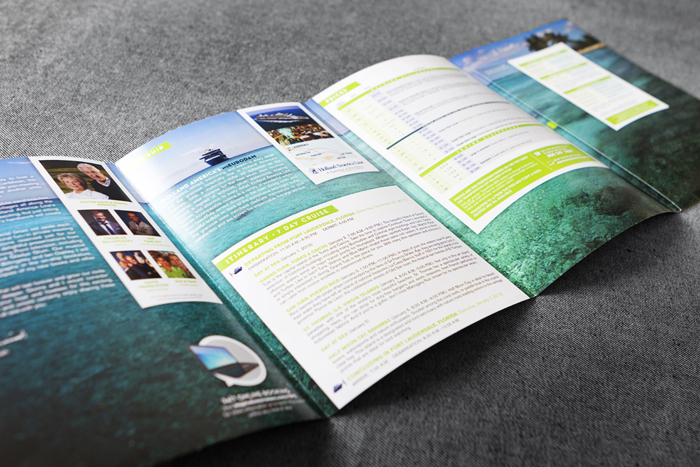 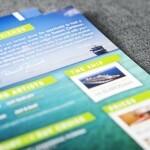 Our challenge was to combine these elements into visually appealing, succinct, complementary documents that sold the transformational appeal of the vacations in a way that was consistent with the ministry’s powerful brand. 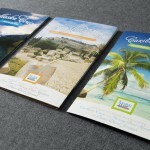 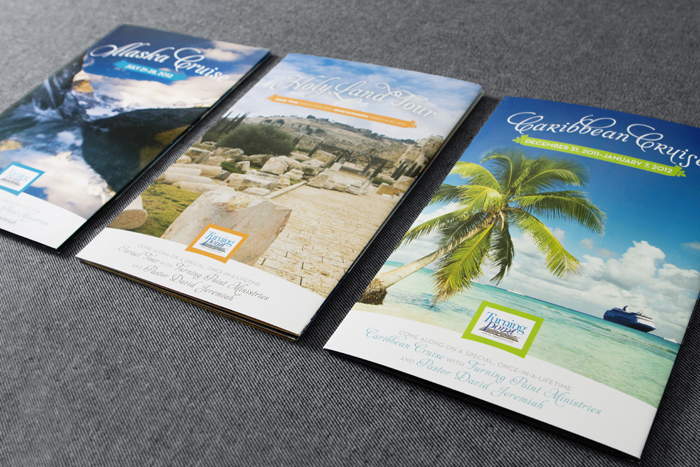 Solution: Rather than the four-panel roll-fold approach we had been taking for most trip brochures, we elected to use a heavier, cover-weight paper stock with a gate-fold layout. 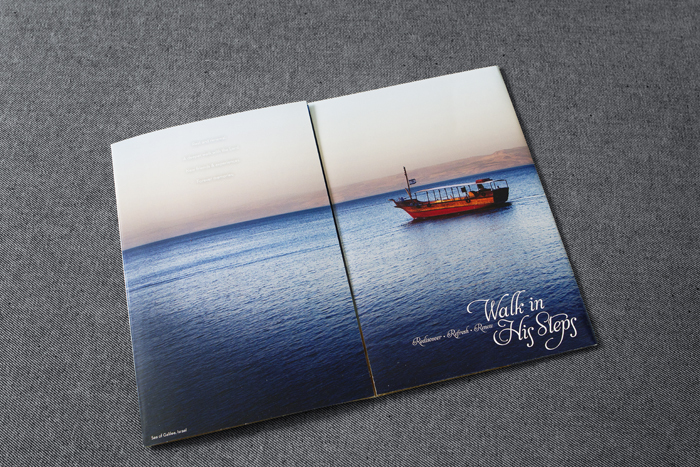 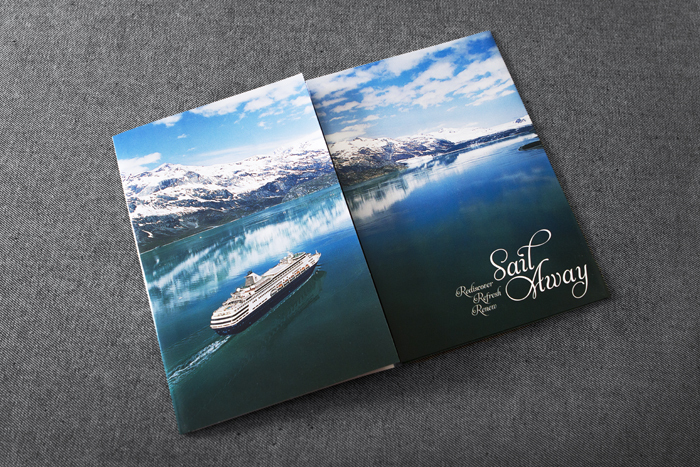 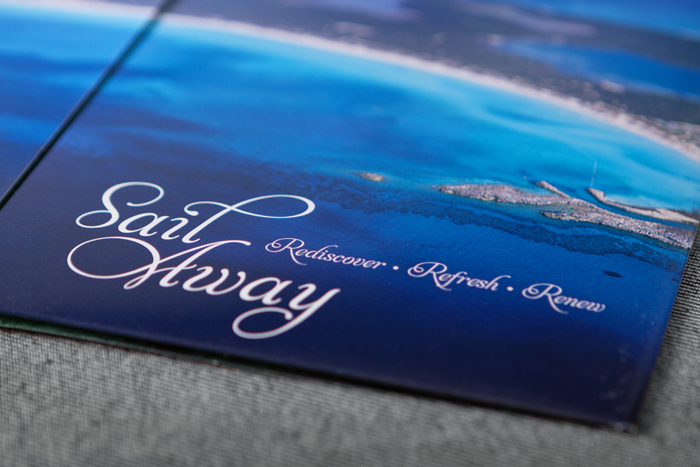 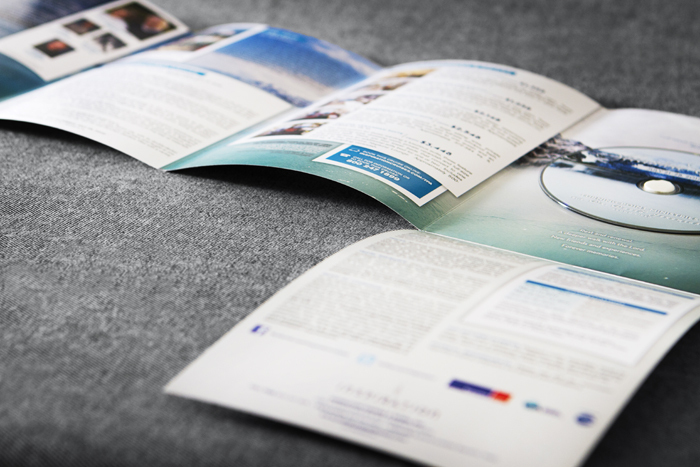 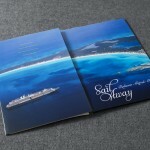 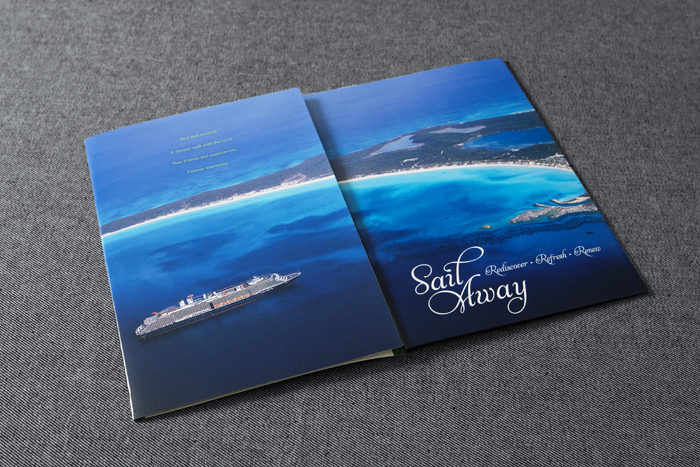 Surrounded by the details of the event, the brochure’s central gate-fold combined a beautiful destination photo with minimal copy, giving it the spacious feel of a magazine spread. 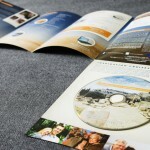 It then opened into an extra fold-down panel that contained the multimedia disc. 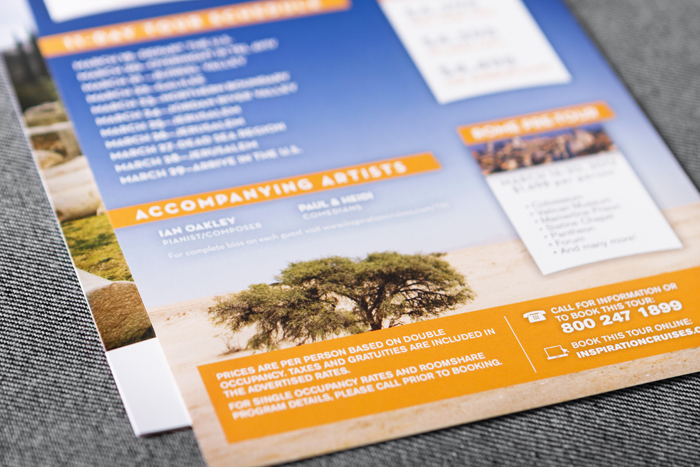 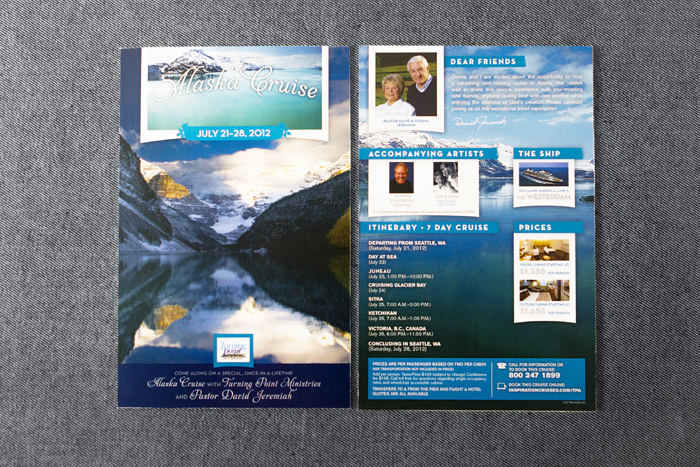 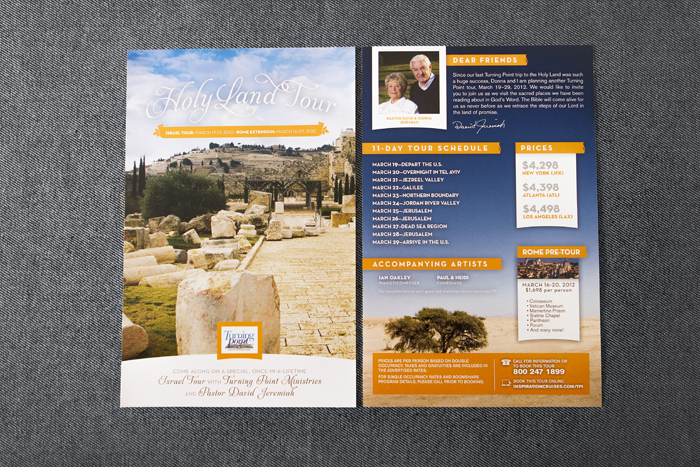 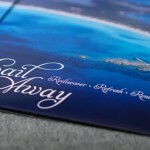 Result: The thicker paper, extra panels, and multimedia addition made this project more expensive than most, but accurately conveyed the luxury, excellence, and spiritual significance of each travel package. 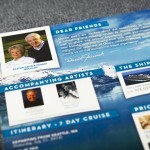 All three trips ended up being successfully filled, and Turning Point has continued to schedule trips with Inspiration every year since as a result of the brand building success from time with friends and supporters.